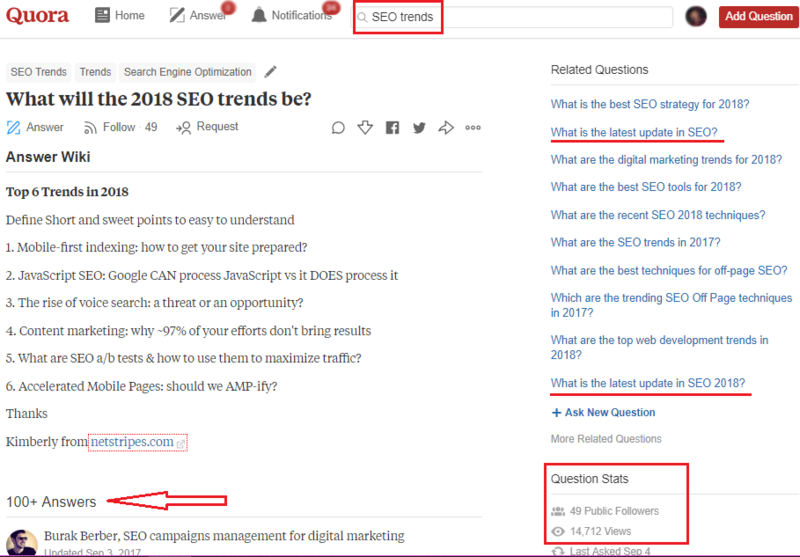 What is the Best Way of Competitor Analysis in SEO? Consider a search engine optimisation has to be done for a website for a company. To start with the optimizers have to look for few points and document and then proceed. This procedure would be termed as Competitor Backlinks Analysis for SEO. 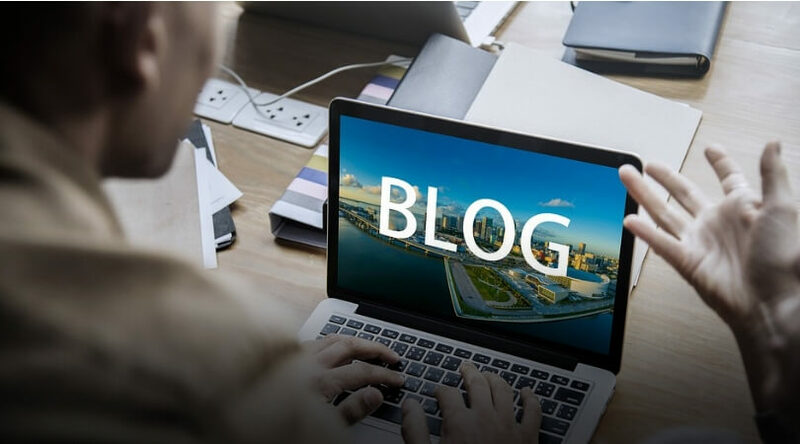 It is more important for any blog or website to get more traffic rather than anything else as the blog or website is always rated or valued based on the same. Recently it has become quite common for the business website to imitate the other websites who are into the same business and follow the steps they do to attract more visitors to their websites. However these might not work and become true in all the cases is what optimizers have to put in mind. Every website would be treated uniquely by the search engine algorithm and accordingly the traffic would be poured into the website through the search engine. Any SEO has to begin with the keyword analyzing and find out the keywords those are used in the search engine and then build an SEO strategy that helps to maximize the competitive advantages versus other sites. 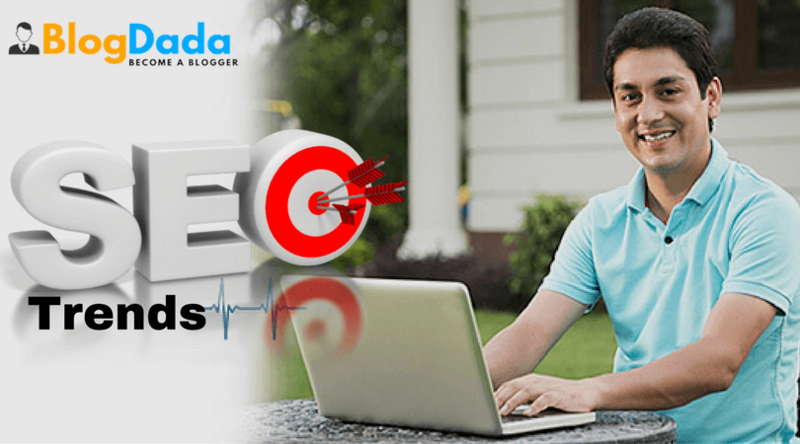 It can be either be targeting certain keywords or avoiding others to maximize By finding the keywords the optimizers would be able to compare their client’s site with other top-performing sites in the same field, and possibly get some new ideas on how to structure the site and build the content in a way that attracts more traffic from the search engine. Even though the identification of competitor keywords is important and competitor website analysis, it always better have a check whether the competitor data is already available in documents. There are many tools like SpyFu, SimilarWeb and SEMRush that exist to provide keyword data for some famous websites. Few tools are simple as that to use where the optimizers has to just enter the competitor’s website url and click the button. That will give them a list of SEO keywords and also display the position the competitor ranks in the search engine rankings, along with the total volume of traffic and other data. Even before identifying the keywords the competitors have to be identified for a particular client’s website. The next step is figuring out which sites are ranking highest in Google and Bing for particular keywords. There are tools for doing this work as well like AWR Cloud to find out which websites are top ranked for various SEO keyword queries, as well as which sites are trending up or down over the past week or months. AWR provides all the ranking content across multiple keywords for different websites. Competitive analysis is one of the most important activities for any SEO process as this would be the fundamental input for setting up the strategy for the optimization process. 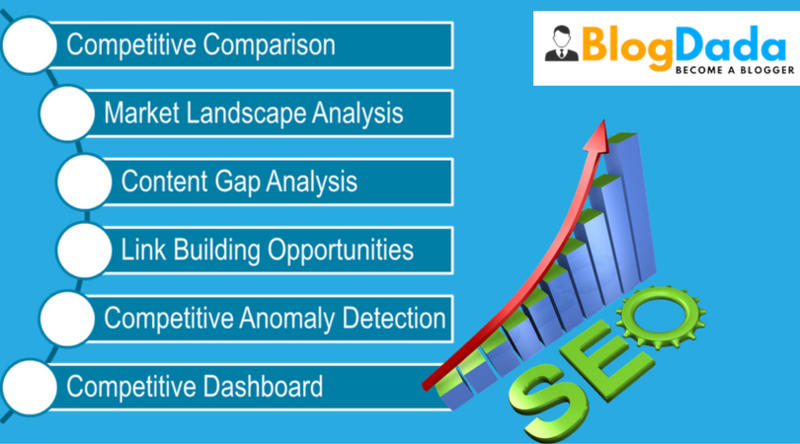 Depending on the type, industry, and scope of the SEO process, this analysis can become quite complex, as there are many factors to take into consideration which gets more and more as years pass by. To start with the process it is better to identify the potential SEO competitors. 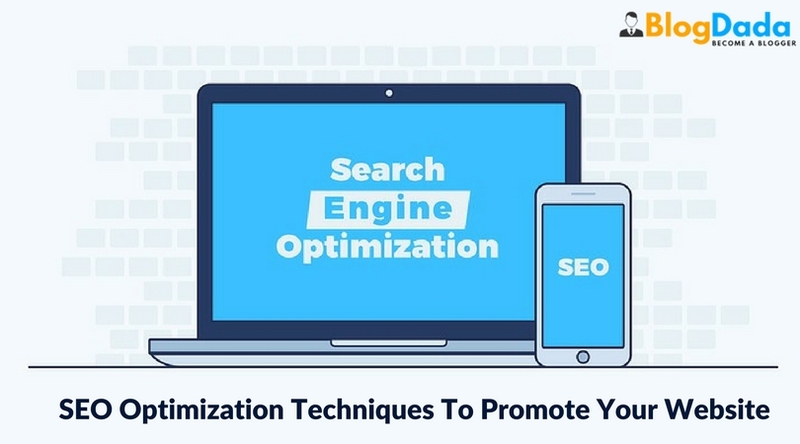 This phase is more important if the optimization has to be done for a new client as the process would give more effective result if it done from the scratch by identifying the relevant competitors. It’s important to note that these are not necessarily limited to companies or websites that offer the same type of content, services, or products that you do, but can be any website that competes with the client’s website in the search results for those particular target keywords. Once the potential competitors have been gathered from different relevant sources it’s time to validate them, by analyzing and filtering and find out which of those are already in good ranking and to which degree we have to target for the same set of keywords. 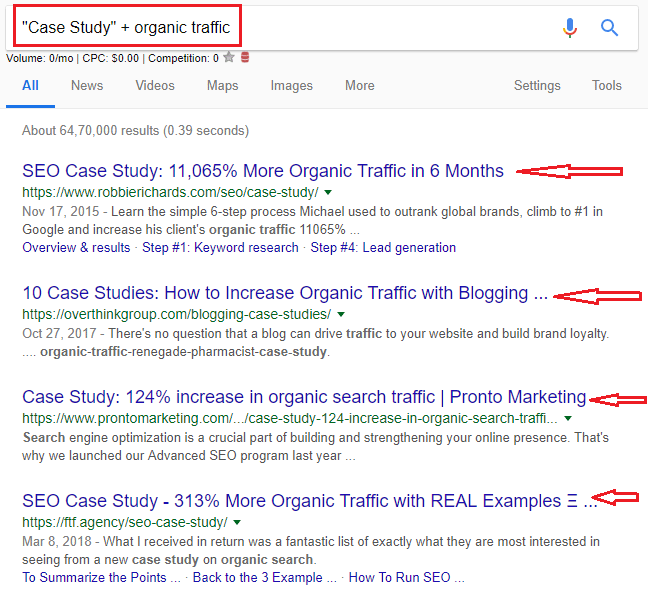 Keyword research has also to be done at this stage and the target keywords have to be added as and when possible to the document for better results in the optimization. Now that it would have been done with the analyzing and identifying part and it is time to prioritize and compare with the relevant competitor websites for the particular keywords. Few more steps that likely include keyword relevance, current rankings, search volume, ranked pages, as well as domains’ link popularity, content optimization, and page results characteristics, among others. After all these now the target keyword has to be selected by analyzing the previously gathered data for your own site and your competitors, using the specified criteria to select the best keyword to target for the short-, mid-, and long-term during your SEO process. Those with the highest relevance, search volume, and profitability have to be given more importance while selecting the target. 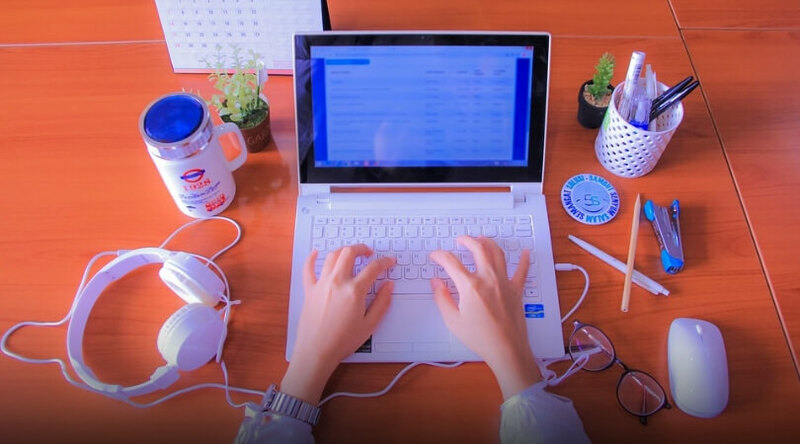 The data sources and tools that are already available has to be used at first place to make the best resource utilization besides from the traditional ones from search engines, like their keyword or webmaster tools like Alexa Top Sites, SimilarWeb Websites Ranking & Sites Profile for identifying competitors and SEMRush for keyword data, SuggestMrx to gather Google suggestions for the keywords. Also there are tools like Authority labs, Positionly, Advanced Web Ranking, among others are available to identify competitors rankings. Any optimization has to begin with the analyzing of the optimization of the competitor’s website also as the information would add great values to the optimization process of our client’s website itself. Also the keyword density has to have a check on that to know how much importance has to be given for the keyword placement in the website. Use some tools also to get a picture of much stress has to be given on each target keyword. After keyword density analysis, you should analyze their META information. Initially we have to examine how they have written their META data. Then comes the analyzing of the competitor’s site architecture which is key to understand how authoritative their website is and make sure the client’s website also is set up to that extent. Also the optimizers have to figure out their internal linking tactics. Strong site architecture helps to get the most out of the back links. 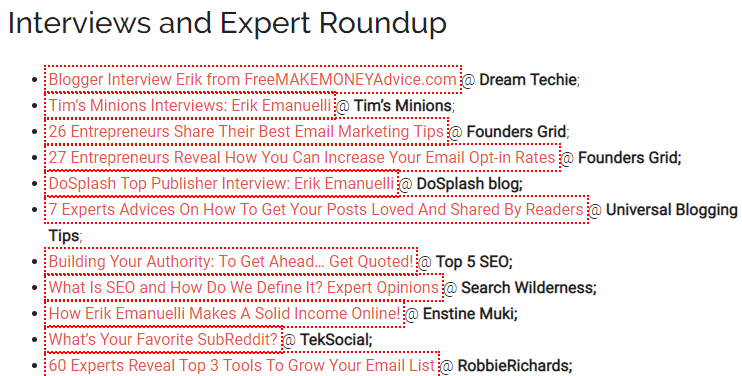 At the end there has to be as less as possible back links in the website. Also the word count needs to be had a check. Long-form content performs well in Google. Using the keyword density tool from earlier to see the word length of the competitor’s pages would give better result. Instead of writing a bunch of regurgitated junk the content needs to be different than the competitors. See whether the competitors are using images and videos in their content. Images and videos make content more digestible and improve user experience. Also outbound links improve seo the credibility of your content and can help you build relationships. Same way if the competitor’s website is looking good it is worth suggesting the client to invest some money and do it for themselves. 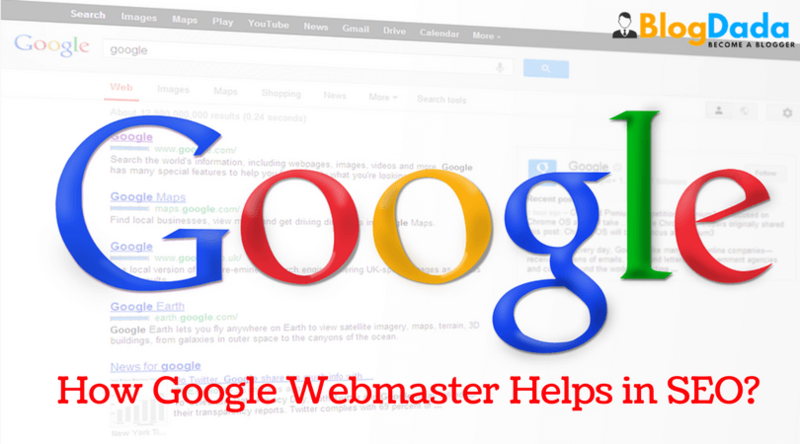 How to use Google webmaster tools to improve your SEO Ranking?